Southwest Stainless & Alloy is a leading name in Industrial PFF products because we place a strong focus on building strong partnerships with our manufacturers. Take a look at the manufacturers who contribute to our extensive product collection. 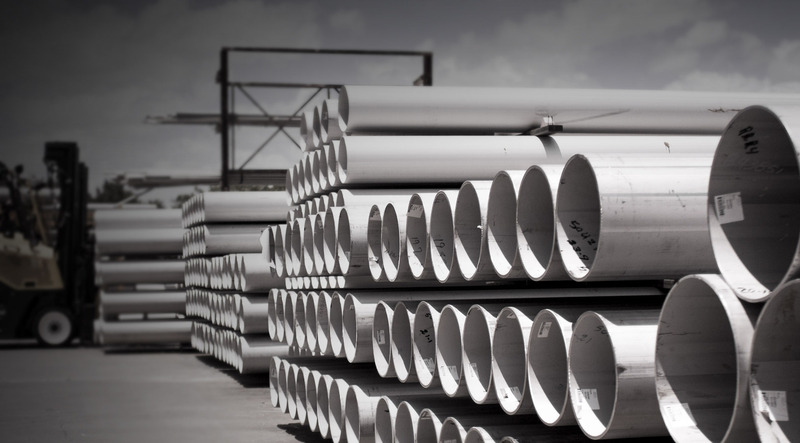 Southwest Stainless & Alloy, as well as partner company Sunbelt Supply, provide integrated PVF solutions across North America and globally. Find the closest facility to you. We distribute PFF to global markets.